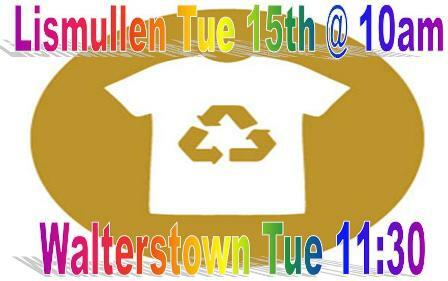 Walterstown cast of The Snapper have organised a Used Clothes Collection with collection points at Lismullen School and Walterstown GFC Clubhouse. Walterstown clubhouse Tue 15th 11 30 am. . So get filling those black bags and drop off by Tue morning. This is a club fundraiser associated with our Oscarz night on 22 Feb in Knightsbrook Hotel. Keep that night free!